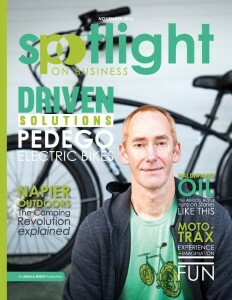 The popular Spotlight on Business magazine has featured Pedego Canada on the cover of its most recent issue. 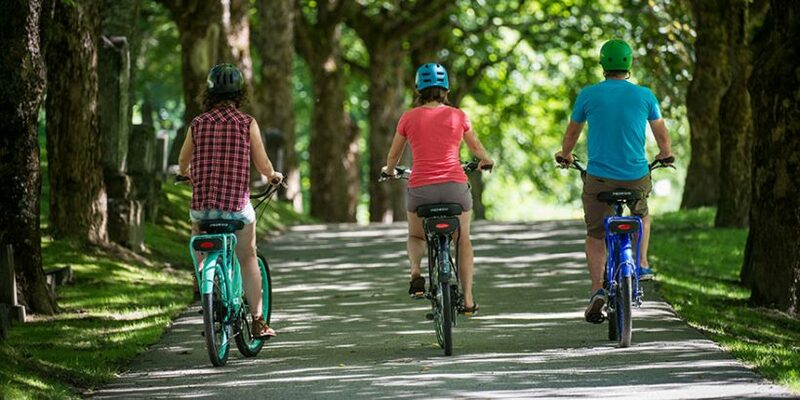 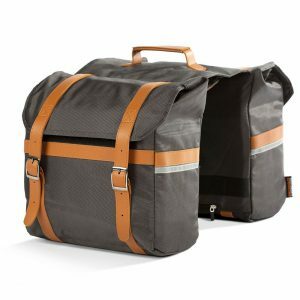 Called “Driven Solutions,” the article describes Mike Clyde’s experience launching the Pedego Canada electric bike company and how it’s redefining the way Canadians travel. 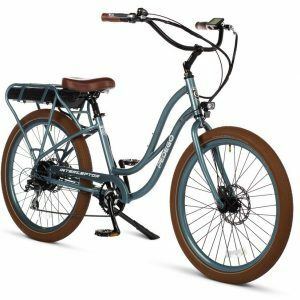 Later in the article David describes the story of adventurer Jon Langille who recently rode his Pedego Stretch electric bike 2,500 kilometres from Nelson, British Columbia, to Indio, California to attend a rock concert featuring the Rolling Stones. 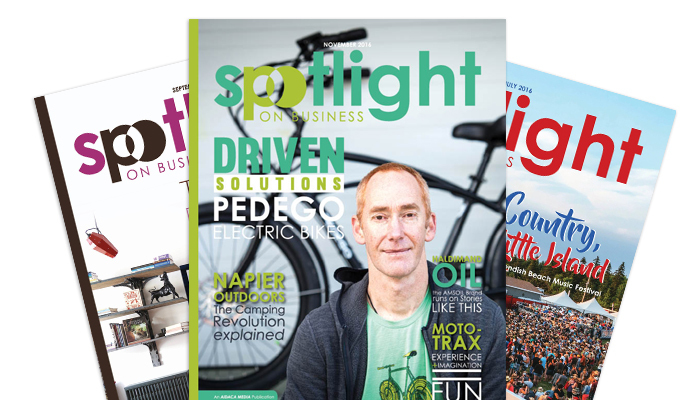 To read David’s article in its entirety, visit the Spotlight on Business website.